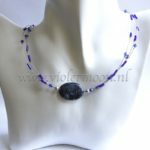 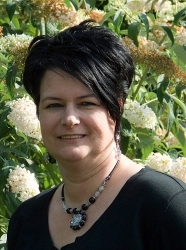 De ketting is 46 cm lang, het hart is 3 x 3,5 cm groot en weegt 35 gram. 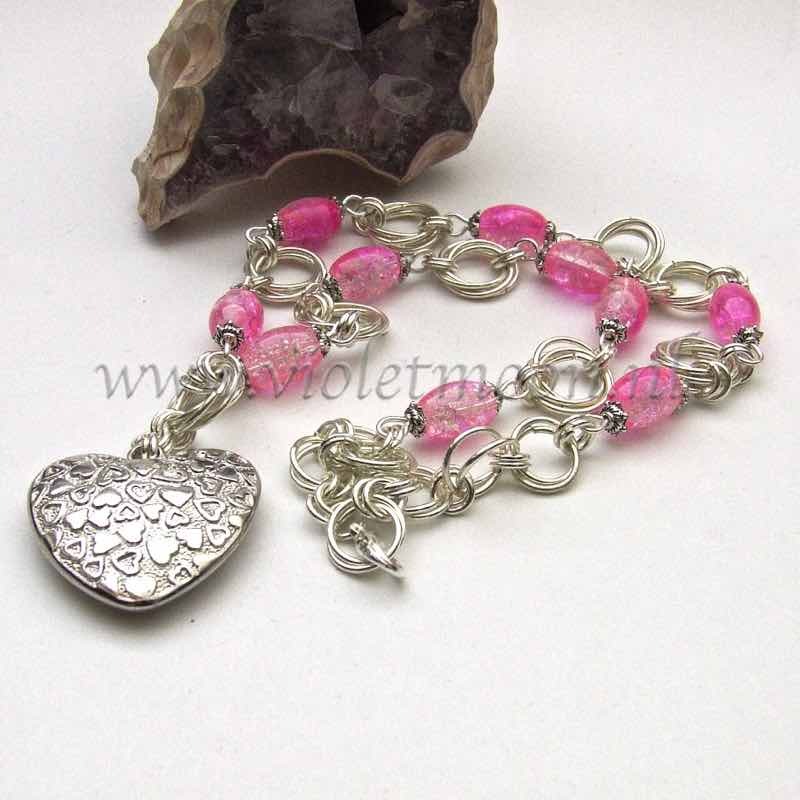 the necklace is 46 cm long, the heart is 3×3.5 cm, and weighs 35 grams. 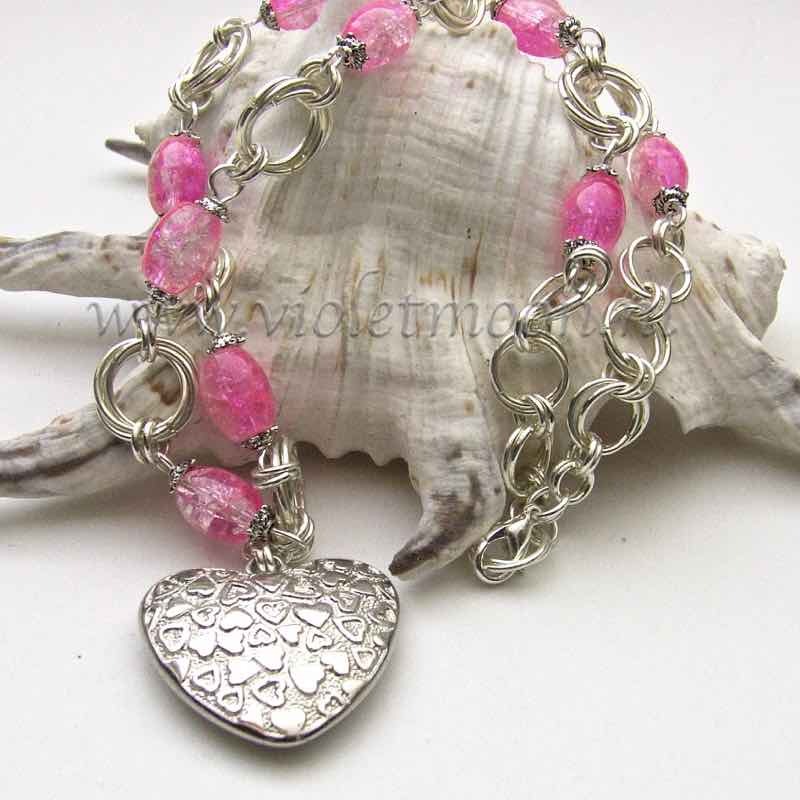 Be the first to review “Mobius Pink Heart ketting / necklace” Click here to cancel reply.